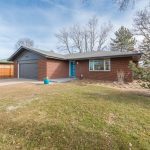 This ranch style house was completely renovated including new kitchen, refurbished bathroom, and finished basement to include a new bathroom, rec room, two bedrooms and utility/laundry room. The main attraction for this house was its oversize two-car garage. 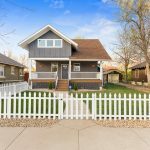 This property is located in the highly desirable Virginia Village neighborhood in Denver, CO and sold in early 2017. Built in 1963, the renovation enhances and highlighted the already existing mid century modern elements. 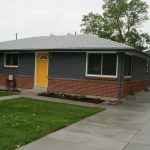 Watch the videos below to see an interview with the previous owners and the amazing renovation transformation photos on this page. 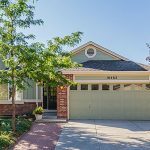 Video Interview With Previous Owners Carol and Martin Feel free to contact us if you know someone who is looking to buy or sell a property. 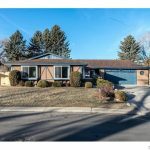 We buy, renovate and sell houses along the Front Range from Denver to Colorado Springs.